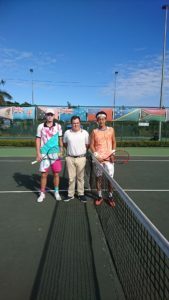 The Referee of the Oceania Closed junior Championships, Pat O’ Rourke writes that “Australian players dominated the 2018 Oceania Closed Junior Championships claiming both singles titles, the boys doubles and a share of the girls doubles. Rinky Hijikata (AUS), ranked in the world’s top 40, was too strong for all the opposition winning the boys singles in convincing fashion over Tristan Schoolkate, the sixth seed 6-2 6-4. Hijikata was not overly tested in any of his matches going through without conceding a set. Schoolkate had a very good tournament taking out the second seed and defending champion Dane Sweeny in the quarterfinals and Stefan Storch the fourth seed in the semis. So dominant were the Australian boys that they filled all eight places in the quarterfinals. There were a number of upsets in the girls singles. 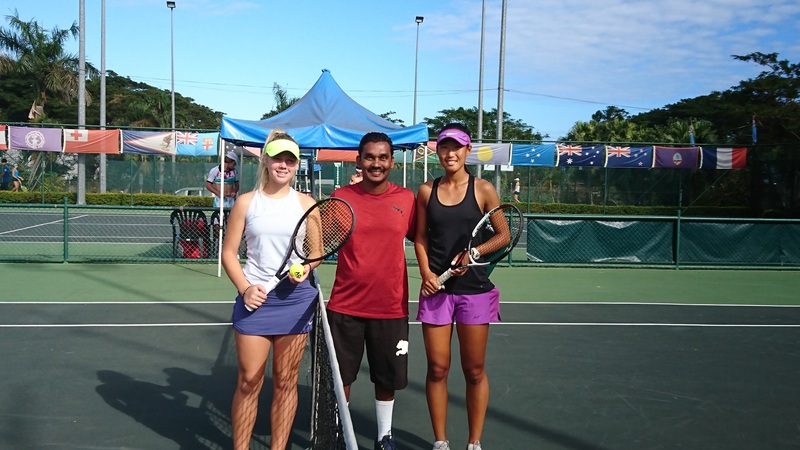 Top seed Valentina Ivanov (NZL) was well beaten by Amber Marshall (AUS) in the semifinals and fifteen year old Annerly Poulos(AUS) made it through to the semifinals with a a great win over second seed Megan Smith (AUS) who was a finalist in 2017. Fourth seed Carol Lee (NMI) had a great run through to the finals beating Poulos in a very tight match which went to a third set tiebreaker. Marshall however was too strong in the final beating Lee 6-1 6-4 to take the girls singles title. Ivanov and Marshall defended their girls doubles title winning 6-3 3-6 (10-5) over the Australian second seeds Grace Schumacher and Megan Smith. Rinky Hijikata claimed his second boys doubles title, this time with Ken Cavrak taking the match 6-4 6-3 over Nikita Volonski and Cihan Akay in an all Australian final. A full complement of consolation matches were played to give all players a minimum of three singles matches. 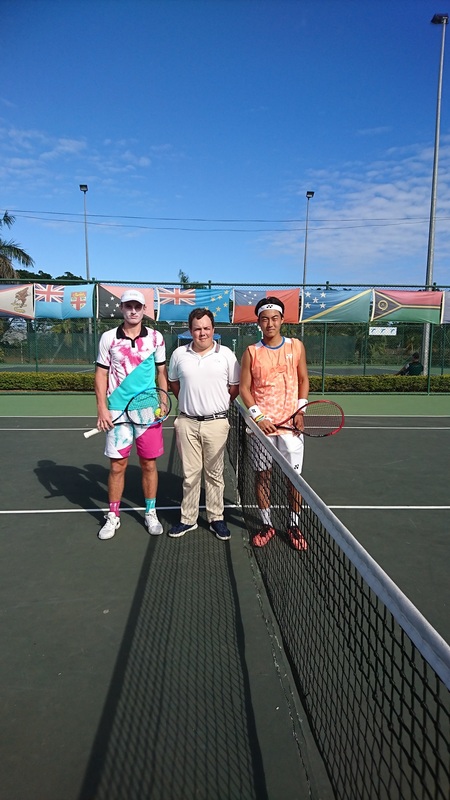 On Saturday after the singles finals a mixed doubles competition was played and the final was won by Chiarra Di Tommaso (AUS) and Robbie Schorr (NMI).